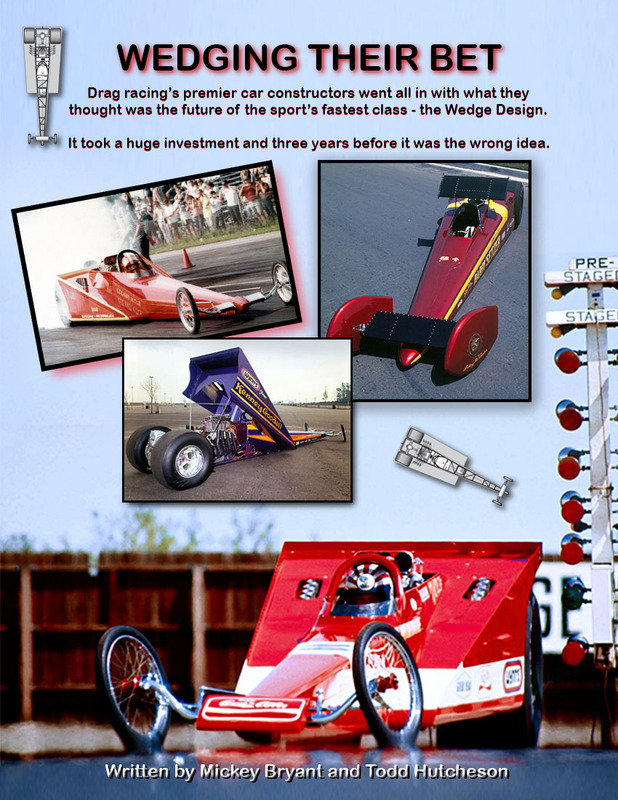 Drag racing’s premier car constructors went all in with what they thought was the future of the sport’s fastest class — the Wedge Design. It took a huge investment and three years before it was the wrong idea. Loaded with color photos including rarely seen from the Steve Reyes collection.